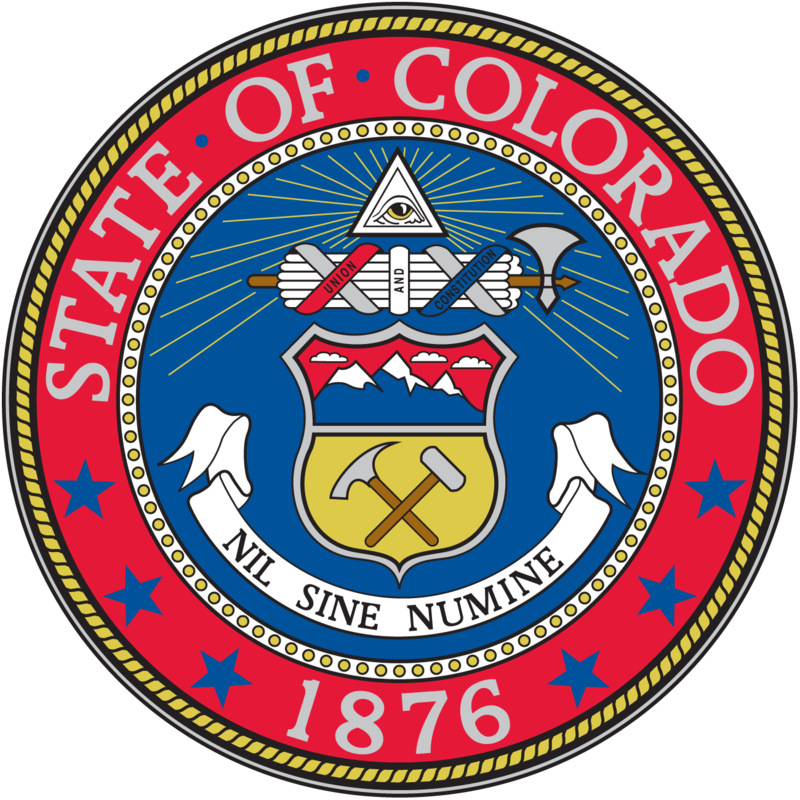 DENVER – The Colorado Division of Homeland Security and Emergency Management and the Federal Emergency Management Agency have scheduled Preliminary Damage Assessments for several additional counties in Colorado as a result of the severe storms, tornadoes, flooding, landslides, and mudslides that occurred between May 4 and June 16, 2015. 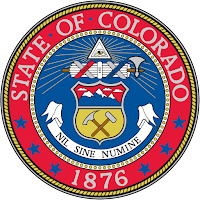 Assessments are scheduled to begin Wednesday, July 29, in Boulder and Park Counties, Thursday, July 30, in Arapahoe and Denver Counties, and Tuesday, August 4 in Adams County. The assessment teams are comprised of federal, state and local emergency management officials who will conduct verified damage assessments. The findings will be provided to Governor John Hickenlooper’s office for review. The damage assessments are not a guarantee of a federal disaster declaration for these counties, but will be used by the Governor to determine if the damages warrant their addition to the DR-4229 major disaster declaration.